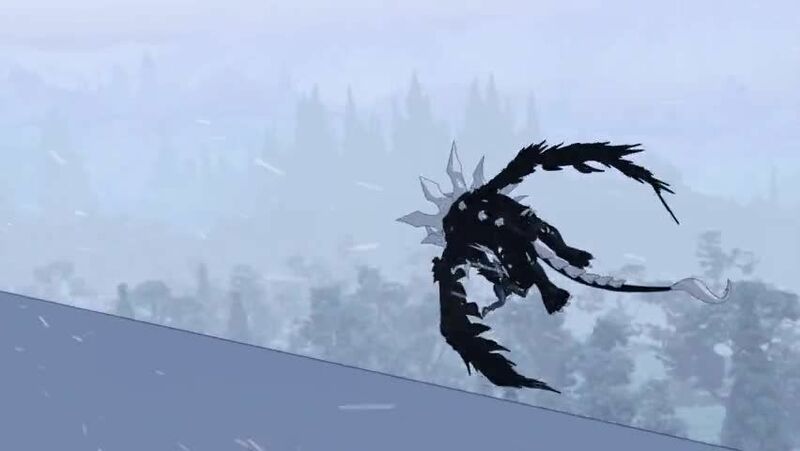 Watch full RWBY Season 6 Episode 1 full HD online. Cartoon video RWBY Episode 67 online for free in HD. Ruby Rose and her friends have been burdened with transporting the Relic of Knowledge safely to Atlas. There’s countless miles of Grimm-covered countryside between the city of Mistral and the northern coastline of Anima. Fortunately, the Argus Limited can easily make the journey… so long as nothing goes wrong.